One of the structural requirements for clauses, as formulated by Chomsky (1993), is that they have a subject. 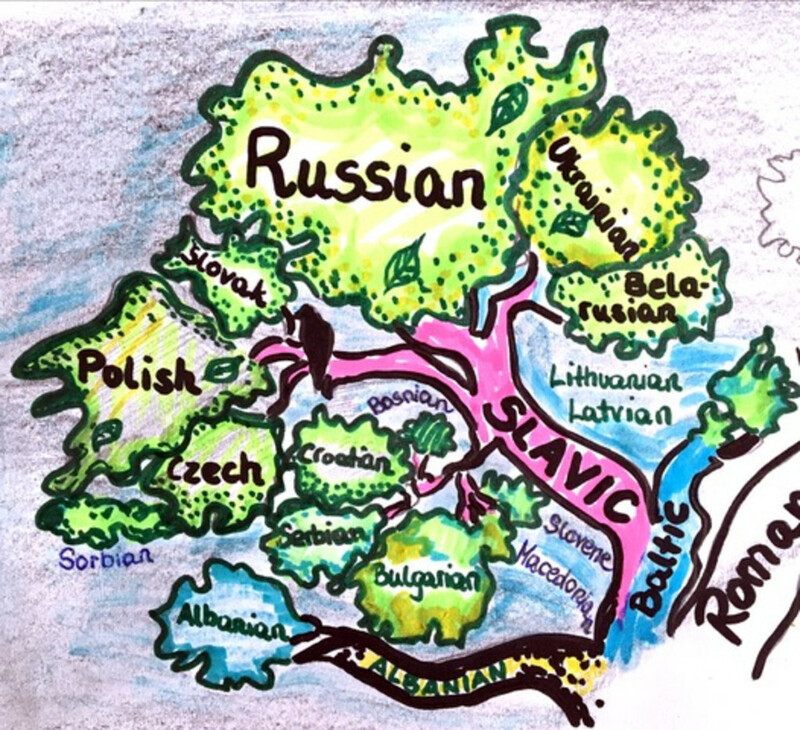 Polish, however, has a large number of different sentence constructions that appear to have no overt subject. An implicit subject in Polish can be traced in typical impersonal constructions, such as the no/-to construction, the się construction or the 3pl construction. Similarly, the antecedentless 3pl construction in Russian is considered to be subjectless as well. In fact, all of these constructions have a demoted subject with arbitrary interpretation. Following Malamud (2013), we will further refer to these constructions as arbs. Syntactic, morphological, lexical and semantic properties of these constructions will be analyzed and discussed in order to uncover the speaker’s preference for one of the impersonal constructions in discourse. The preference for one of the three constructions in Polish seems to be related to semantic, stylistic and pragmatic differences, which we want to explore further. It is possible that 3pl constructions in Polish and Russian have different semantics. While in Russian it is the only arbitrary construction, in Polish the 3pl construction is in competition with the other two ones. 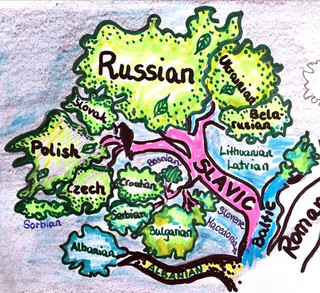 Therefore, micro- and macro-variation will be analyzed to identify which interpretations are the closest semantically in Polish. The development of 3pl constructions in Polish and Russian will be examined in diachronic studies to trace their semantic, stylistic and pragmatic differences. The method that will be applied consists in corpus analyses of Russian and Polish. In addition, the 3pl constructions will be collected using current written sources (e.g. recently published literature, social networks, media). Preference tests will be carried out to find out which constructions are preferred by native speakers in different contexts. 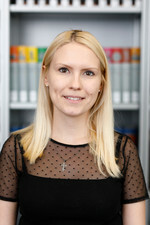 Maria Katarzyna Prenner, geboren 1987, studierte an der Universität Wien die Bachelorstudiengänge Russisch und Polnisch. Im Anschluss absolvierte sie im Februar 2017 das Masterstudium „Allgemeine Slawistik“ mit dem Schwerpunkt in ost- und westslavischer Sprachwissenschaft. Der Titel ihrer Masterarbeit lautet „Die Sprache der Zeitung Naša Niva von 1906–1915“ und stellt eine deskriptive Bestandsaufnahme der orthographischen Tendenzen des Belarussischen jener Zeit dar. Während der Studienzeit arbeitete sie zwei Jahre lang (2014–2016) als Tutorin an der Universität Wien und war ebenfalls vier Jahre lang (2013–2017) Mitglied der Studierendenvertretung und diverser universitärer Gremien. Im Laufe des Studiums absolvierte sie zahlreiche Auslandsaufenthalte in Belarus, Bulgarien, Deutschland, Polen, Tschechien, Russland, der Ukraine und verbrachte ein Auslandssemester an der Herzen Universität in St. Petersburg. Seit April 2017 arbeitet Maria Katarzyna Prenner im SFB 1252 „Prominence in Language“ im Teilprojekt B01 „Prominence Phenomena in Slavic languages“ und promoviert unter der Betreuung von Prof. Dr. Daniel Bunčić in Slavischer Philologie. „Naša Niva na skrzyżowaniu kultur – dowody na różnych płaszczyznach języka gazety”. in: Acta Albaruthenica Tom 2018. 225–244. Tutorium zur Einführung in die slawistische Sprachwissenschaft, Universität Wien. "Für mich stellt a.r.t.e.s. die einzigartige Möglichkeit dar, meinen Wissenshorizont in einer interdisziplinären und interkulturellen Umgebung zu erweitern. Durch die Themenvielfalt ist es möglich, wissenschaftliche Probleme aus anderen Blickwinkeln zu betrachten und gemeinsam zu einer kreativen Lösung zu gelangen."